Best F(r)iends - Available as a download or stream? Written by one of the original The Room movie stars Greg Sestero. It's the Hollywood story featuring Tommy Wiseau, The Room's director. 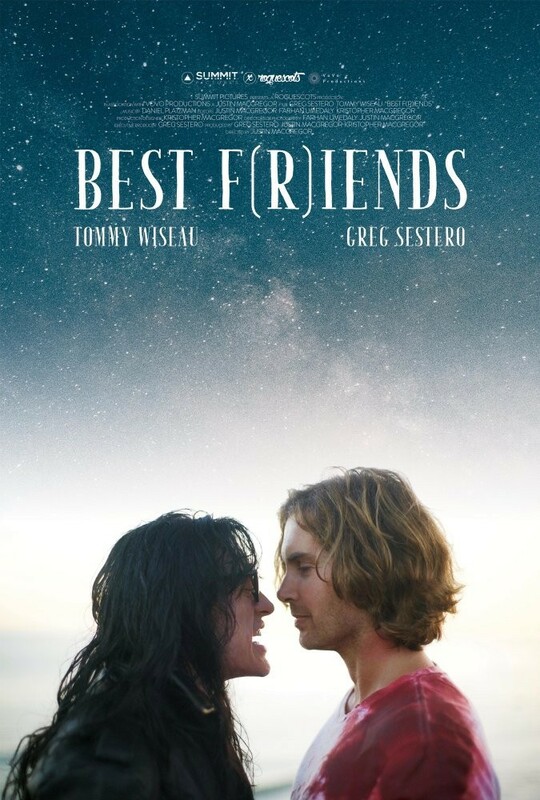 Wiseau and Sestero has a unique friendship, both off and on screen, something the movie is said to make this movie work so well. The movie has been screened on several occasions, touring worldwide together with showings of The Room. It's been a work in progress for a long time but is rumored to finally get a release in 2018.